As teams fight to create the best team, often bidding match snowballs into fat purchases. While highest price of players in ISL is still behind that of players in IPL or any other European football Leagues but still considering the scenario of football in India, its significant. Here are the Top 10 Highest Paid ISL Footballers. ISL is the football counterpart of IPL and just like IPL it has stardom and money in excess. Just like any other leagues, ISL also has its fair share of auction drama. 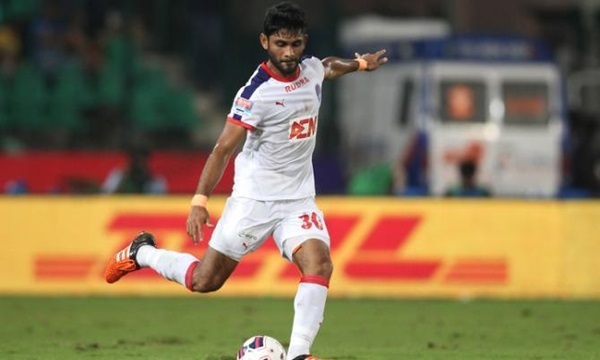 At number 10 in Highest Paid ISL Footballer is Anas Edathodika. Anas is a veteran defender of the I-League starting regularly for his Pune side earning 90 caps over the years. This 1.84 m defender is one heck of a strong who makes it difficult for the opposing attackers to break through the lines. Often using his strength and height to his advantage, he makes for an intimidating figure in the defense. His 2012-13 season was especially special as he appeared in all the 26 game and helped Pune concede only 26 goals that season. His performance earned him Pune Football Club Player of the Year award making him the first Indian and defender to get that award. He was signed for Rs 41 lakhs by Delhi Dynamos FC making him one of the highest paid ISL defenders. At number 9 is Jackichand Singh. The world has seen many stories of rags to riches of footballers and Jackichand’s story is no different. Coming from a very humble background he idolized fellow Manipuri player Renedy Singh while growing up and wanted to be just like him. From that beginning to carry a price tag of Rs 45 lakhs making him one of the highest paid ISL wingers. The 24 year old winger and forward still has a long way to go and his fans surely hope he reaches the heights of other famous players from north-east India. 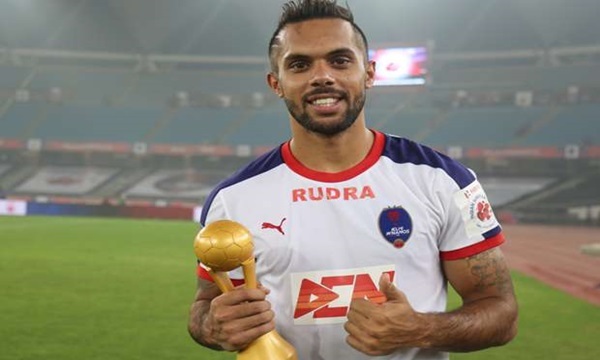 At number 8 in Highest Paid ISL Footballers is Robin Singh. Robin Singh is a veteran forward who has been playing in I-League for the last 6 years during which he 21 goals. A product of the famed Tata Football Academy, he was initially a winger due to his pace but was later made into striker for his great ability to score goals. He was swooped up by Delhi FC for a hefty price of Rs 51 lakhs making him one of the highest paid ISL forwards. 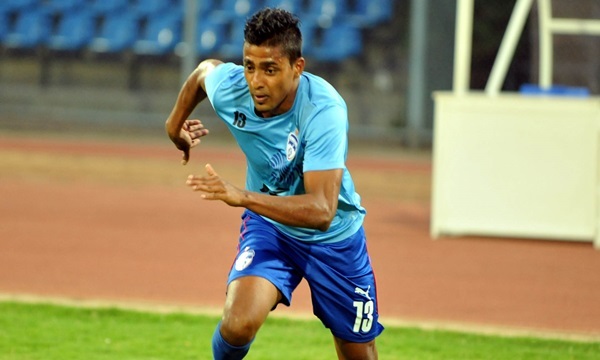 At number 7 in Highest Paid ISL Footballers is Seityasen Singh. One of the many emerging footballing talents from Manipur Seityasen is a natural winger playing for NorthEast United in ISL. He was signed for Rs 56 lakhs making him one of the highest paid young ISL players. Seityasen delivered on the good on his price by showing excellent performances winning four emerging player of the match awards and even earned a national team call up. At number 6 in Highest Paid ISL Footballer is Karanjit Singh. A good goal keeper is an important asset to any team. No wonder that Karanjit fetched a price of Rs 60 lakhs making him the most expensive ISL Goalkeeper. He played in local tournaments before former national coach Sukhwinder Singh spotted him and brought him to JCT FC. After successful stint there he went to Salgaocar of I–League where he became the reason the team reached the championships. 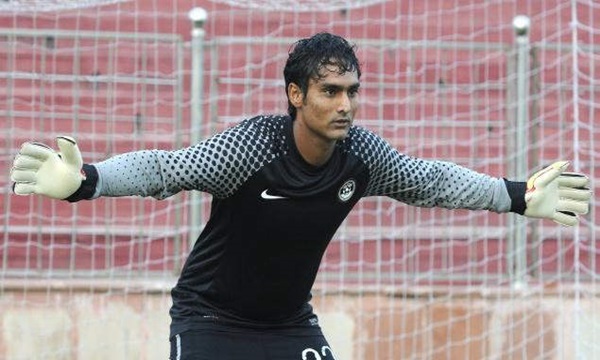 He also helped India win 2011 SAFF Cup during which he had 3 clean sheets and only conceded two goals. 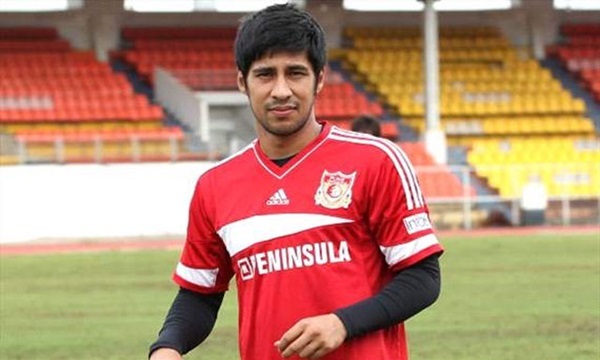 At number 5 in Highest Paid ISL Footballers is Arata Izumi. 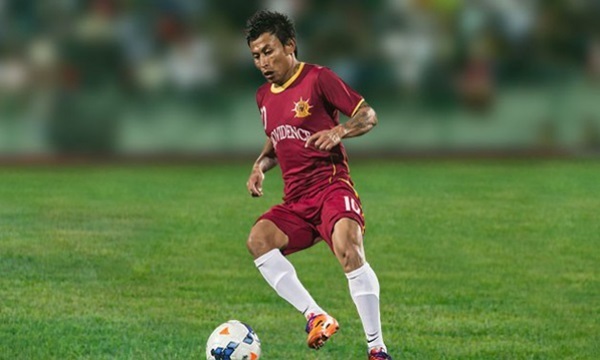 He is a Japanese-born Indian footballer currently playing for Pune who signed him for a whopping Rs 68 lakhs. Born to Indian father and Japanese mother, he has played in Singapore and Japanese leagues. He first came into spotlight for his blistering speed. After his stint in Japan, he turned his eyes to India. Though initially he did have troubles adjusting to the climate, he soon made India his playground by netting in 52 goals. His price tag of Rs 68 lakhs makes him one of the Richest ISL Footballers. 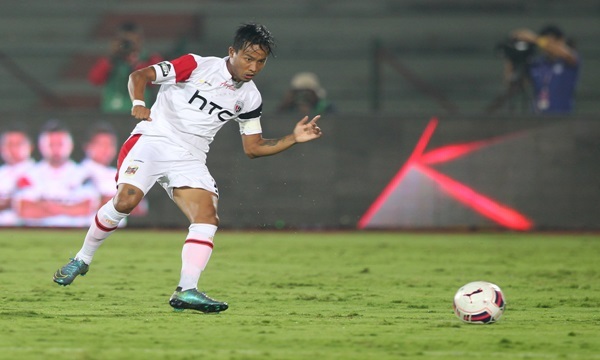 At number 4 in Highest Paid ISL Footballers is Thoi Singh. He is one of the best players of India having won almost every cup in India like Durand Cup, Federation Cup, I- League and ISL title. A central midfielder, he is known for his stamina and tenacity which makes enables him to win the ball in the midfield. Even though he is a central midfielder, he is not shy to take a shot at the ball and has scored 26 goals in his club career at a respectable rate. His base price was Rs 39 lakhs but he was sold eventually for Rs 86 lakhs. Even though that makes him one of the costliest ISL players, he is still quite a bargain. At number 3 is Rino Anto. Rino Anto is from Kerala and operates in the left back position. He is the product of the famous Tata Football Academy of Jamshedpur and is one of the best indigenous talents out there. His stint at Bengaluru FC was pretty successful and he played good football and won the Federation Cup. His performances attraction the attention of national selectors and made it to the national squad. All these factors lead to him being sold for a mammoth Rs 90 lakhs in auctions making him one of the Most Expensive ISL Footballers. 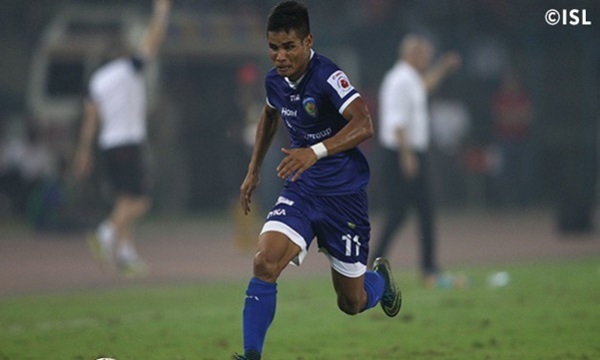 At number 2 in Highest Paid ISL Footballers is Eugeneson Lyngdoh. Eugeneson Lyngdoh is a central midfielder playing for Pune City FC. A player who can both score and create, he has 23 goals to his name from 117 matches. This is probably the reason why he sold was for Rs 1.05 crore even though his base price was just Rs 27.5 lakh. Indian players are always in high demand in ISL as there is a cap on the number of foreign players who can be on field. So consider his experience and his skill, he ended being most expensive ISL midfielder. 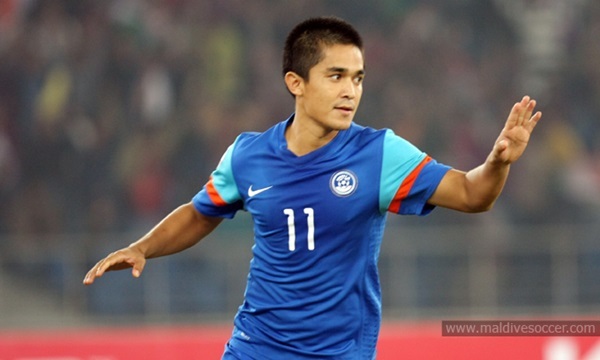 At number 1 in Highest Paid ISL Footballers is Sunil Chhetri. The poster boy of Indian football, Chhetri was expected to perform well in ISL and he surely delivered on that promise. He is the most capped and all time top goal scorer for the Indian National Football team. So it’s not surprising to find his name in this list as well. He has seven goals to his name yet, but you can expect that ever bankable Sunil to add many more in the long run. He started with a base price of Rs 80 lakhs in auction but his final price was Rs 1.20 crore making him the highest paid ISL striker. 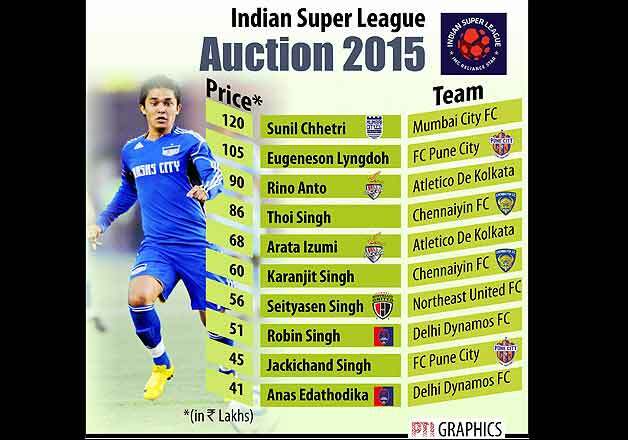 These players are those who have been auctioned for the highest prices in ISL till now. Top 10 Highest Paid ISL Footballers. ISL is still it’s its infancy with lot of areas to grow. Indian football has always been plagued by lack of funds, salary and exposure and ISL will probably help eradicate those.